It is My good pleasure to give you the kingdom, says the LORD. For My kingdom is righteousness, peace and joy in My Spirit. Anything less than that is Not of ME! I have not given discord. I have not given chaos. I have not given you unhappiness, and sorrow is not My prescription for your life. I will not give you sickness or pain. Your life is to be abundant and fulfilling in Me, says the LORD. Do not attribute the works of the enemy to Me, says the LORD. For I Am not punishing you. I have forgiven you and sanctified you and set you aside for My purpose and pleasure. 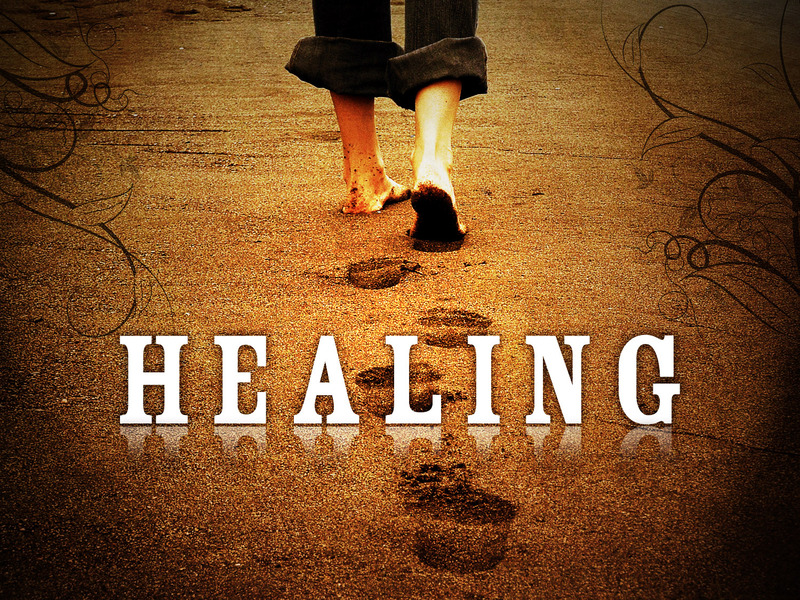 I take no pleasure in your pain and problems, but have come to heal, repair, and restore you. I have given you life, not death. My joy and happiness that I give you is enduring, and every gift that comes from Me is good, and cannot be extracted from you, says the LORD. Amen I receive it Wooo hooo! AMEM MY LORD JESUS .